Carl Buddig & Co. announced that they will be expanding their operations within Illinois with the purchase of the former Butterball facility in Montgomery. 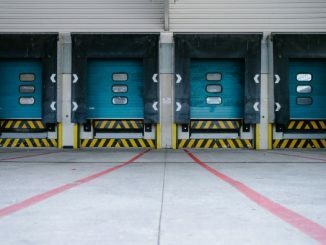 The facility has been vacant since prior operations ceased in July 2017. Buddig will utilize the 280,000 square foot facility to grow its manufacturing footprint for lunch meats and specialty meats production. Illinois was in tight competition with Indiana to win this project. Indiana had previously won Buddig’s 2013 project in a similar face off, citing the proximity to their existing South Holland, Ilinois plant but with lower property taxes and affordable cost of doing business within Indiana. 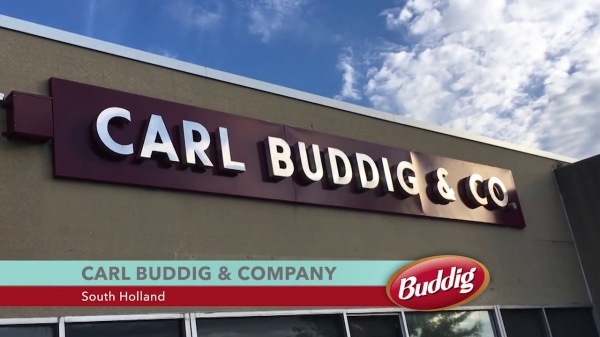 Carl Buddig and Company, based in Homewood, Illinois, is owned and operated by third generation Buddig Family members. The Company is also proud that in recent years fourth generation family members have also joined the organization. In 2018, Carl Buddig and Company will celebrate its 75th year of feeding family traditions with the very best in taste, variety and convenience. In addition to manufacturing and distributing great-tasting lunch meat products, Carl Buddig and Company is also the parent company responsible for manufacturing and distribution of Old Wisconsin® hardwood-smoked sausage and meat snack products in supermarkets across the country. Also, in 2017, Carl Buddig and Company entered the barbecue and specialty meats business and is now manufacturing products under the Kingsford Brand. To learn more, please visit www.buddig.com and www.oldwisconsin.com and www.KingsfordBBQMeats.com.